Similar to MadeToPrint InDesign, MadeToPrint InCopy enhances all output processes with InCopy CS4 to CC. Installation and registration of the plug-in works the same way like with MadeToPrint InDesign. It can also be tested for 30 days without any limitations. MadeToPrint InCopy can be obtained in two versions: a standard mode and an adapter mode to be used in connection with the editorial system K4 from vjoon (www.vjoon.de). 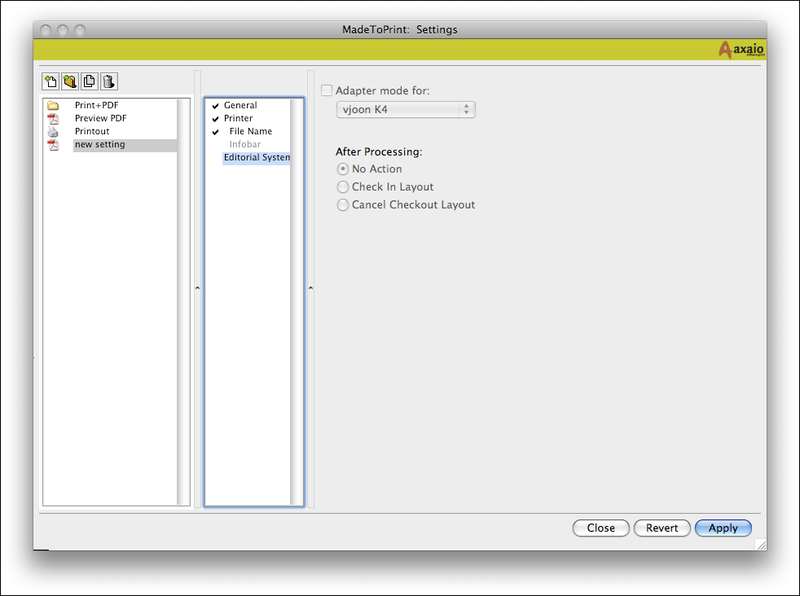 When initiating the plug-in, the MadeToPrint InCopy run dialog pops up. Using the Edit button MadeToPrint jobs and sets can be configured. 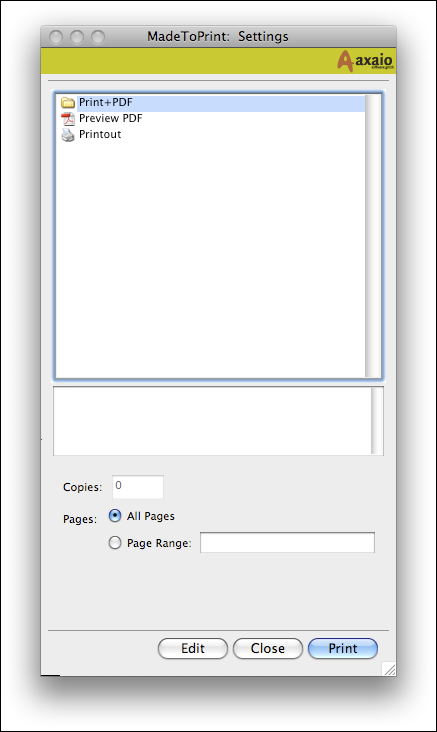 MadeToPrint InCopy supports Adobe InCopy CS4 to CC under Macintosh and Windows. 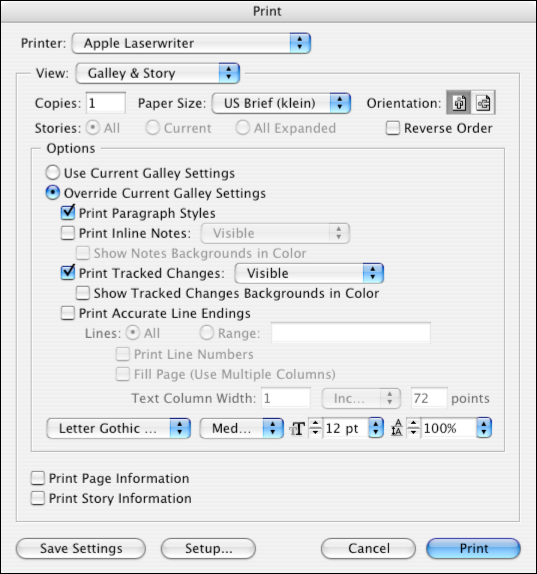 The general settings can be handled similar to the MadeToPrint InDesign settings. 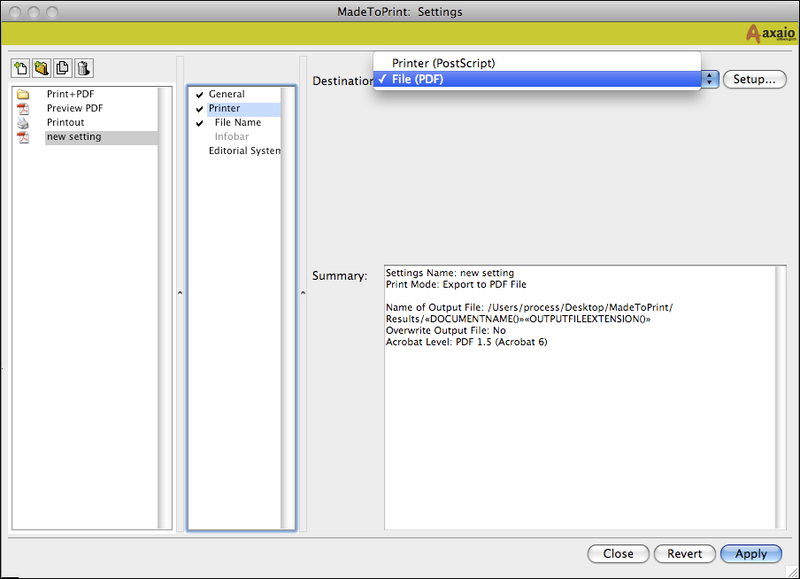 The second column lists up the options available for MadeToPrint InCopy. The parameters under General do not differ from the ones in MadeToPrint InDesign. Like in MadeToPrint InDesign, different jobs can be arranged in sets and thus be executed with one click. The output can be specified under Destination. Available options are Printer (PostScript) and File (PDF). According to the output additional options can be adjusted. MadeToPrint simply addresses the print dialog of InCopy. 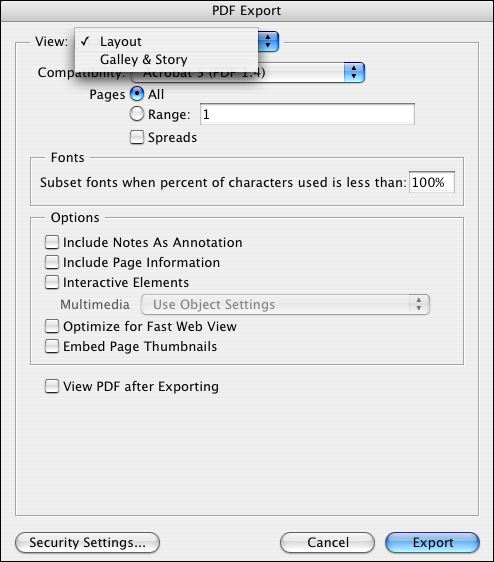 Similar to print output PDFs can be saved in Layout or Galley & Story mode. PDF Security Settings are not saved by MadeToPrint. 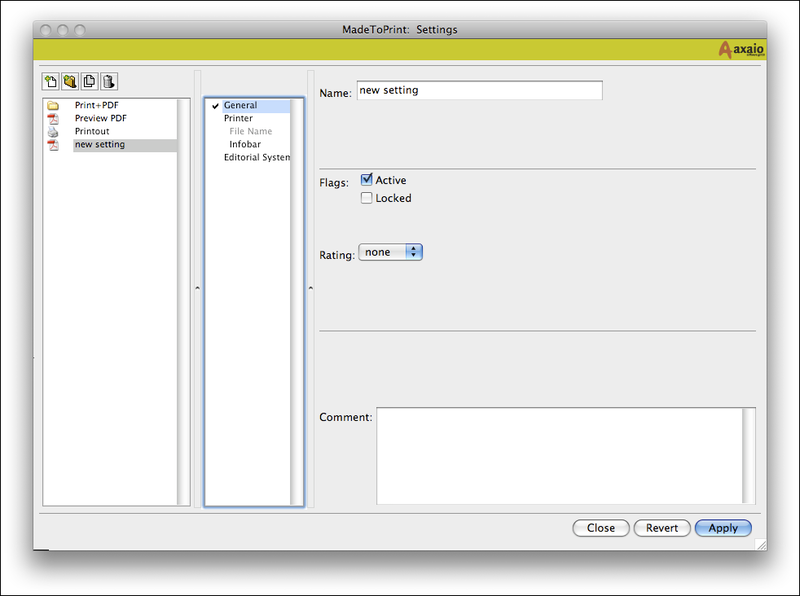 Similar to MadeToPrint InDesign, file name and content of the Infobar can be determined using Tokens. MadeToPrint InCopy can be connected with the K4 Publishing System. 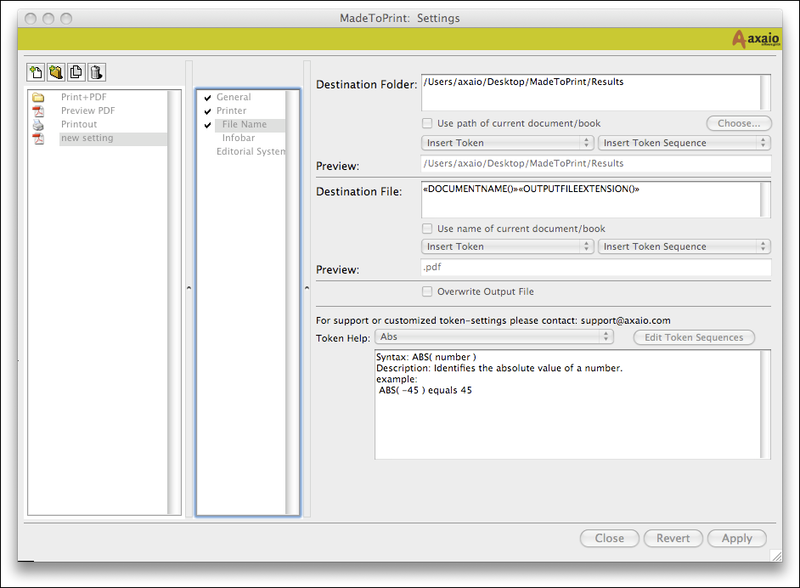 In case the option is activated, MadeToPrint can process information from the editorial system via token, e.g. K4METADATA. Moreover MadeToPrint can also check processed documents back into the K4 systems or cancel the checkout (in order to keep the documents status).